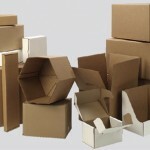 World Pac Paper offers a comprehensive range of high-quality corrugated packaging designed to cover and protect, ship, store, and display and promote products as well as, satisfy our customers' merchandising and distribution needs. 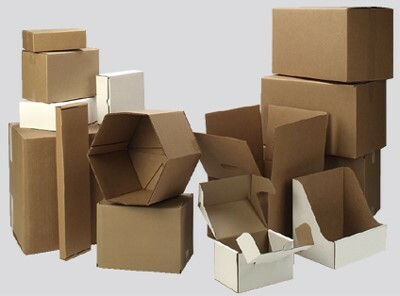 Whether you require custom corrugated containers or stock boxes for your corrugated packaging requirements. 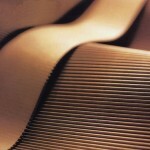 We can provide you with all of the various options and requirements necessary for you and this product. Our corrugated containers may be plain, printed and may be covered with standard kraft linerboard or a colored linerboard. We offer the desired size, shipper style, RSC or die cuts etc…. We will work with you to provide you with the optimal corrugated container to protect your contents, including the design and desired strength necessary to achieve your optimal use.